There are a number of costs involved in arranging a mortgage in Spain and include commissions charged by the financial institution involved as well as taxes to the government. The commissions charged by the bank can be divided into two types: Finance Check and Opening Charge. The amount charged for checking into the applicant’s financial history to determine if they should qualify to receive the loan is a percentage over the total amount of the mortgage conceded. This is a one-off payment and may only be charged where the mortgage is issued although the bank may charge for any payments it has made to carry out the study, as long as this has been agreed by the parties. Likewise there is a percentage charge that relates to the administration involved in arranging the mortgage. For mortgages of a value below €150,000 this charge includes the charge for the finance check. There also tends to be a charge for carrying out the relevant checks on the property registry so that the bank can ensure that the property that is being offered as security for the mortgage is free of all charges etc. All together, typically the banks will charge around 1% of the amount being lent for arranging the mortgage. In addition to the bank charges, the creation of a mortgage is subject to taxation known as Impuesto de Actos Juridicos Documentados. These taxes are regulated by regional governments and so the rate of tax can vary across Spain. In particular, certain regional governments allow for reductions where the purchaser is under a certain age or the property is social housing. Typically the rate will vary between 0.5% -1% of the amount lent. 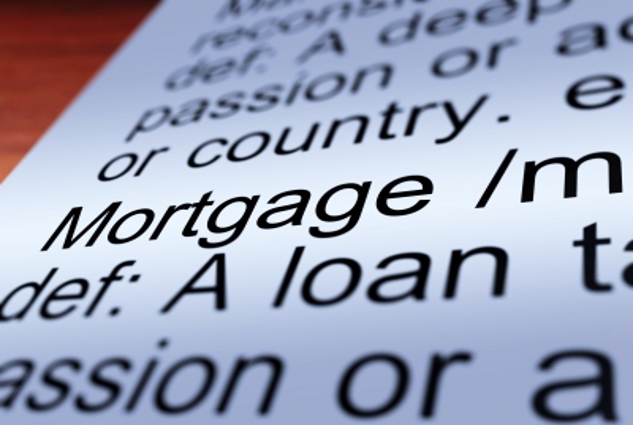 Often the concession of a mortgage by a financial organization will come with a requirement to take out a home insurance policy recommended or managed by the same financial institution. It is difficult to put an average price on such products as they may vary as to what exactly is covered by the insurance – structure, structure + contents, structure + contents + legal costs etc. The most that can be said is that it may be slightly cheaper than the UK equivalent but broadly in the same range. Following important decisions by the Supreme Court in Spain, lawyers are free to set the rates that they choose and need not follow the price range recommended by the Relevant Law Society. So there will always be some variation though, as a rule, lawyers tend to charge approximately 1% of the value of the property. It should be borne in mind that there is likely to be a minimum charge and the 1% may be relaxed for larger, more expensive properties.